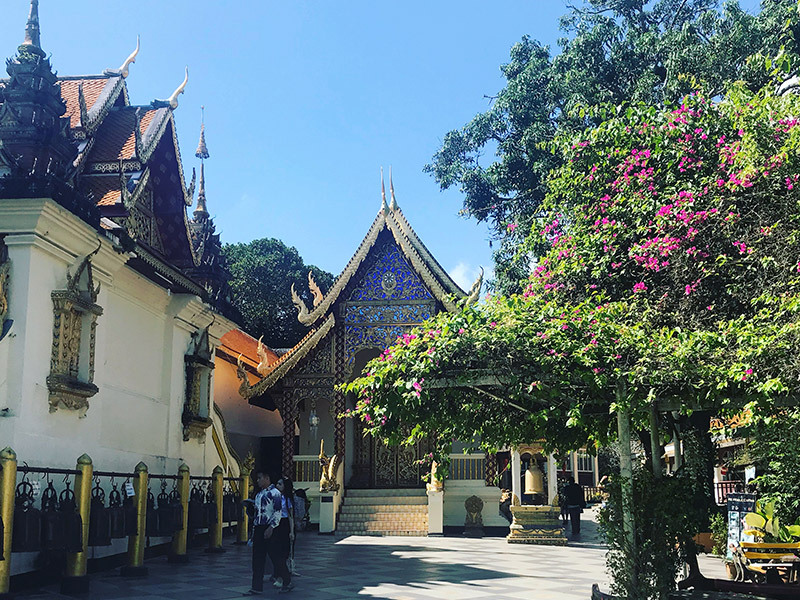 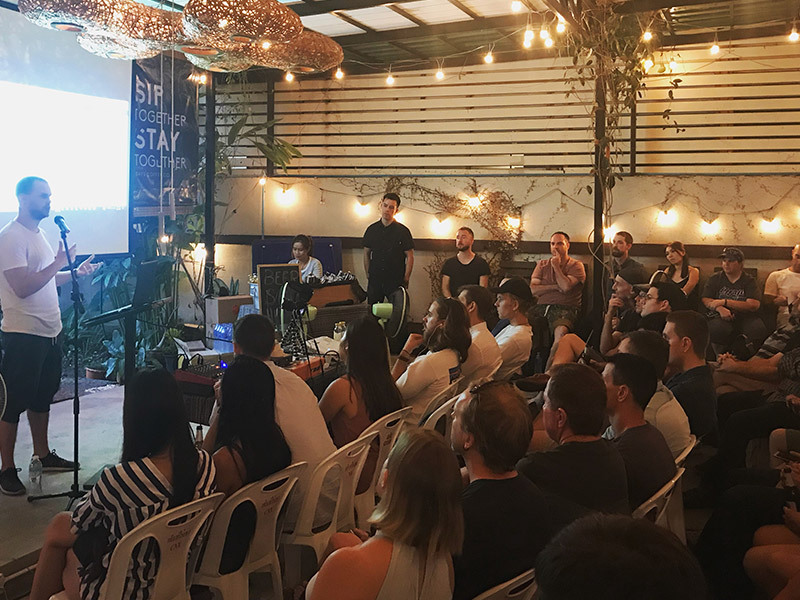 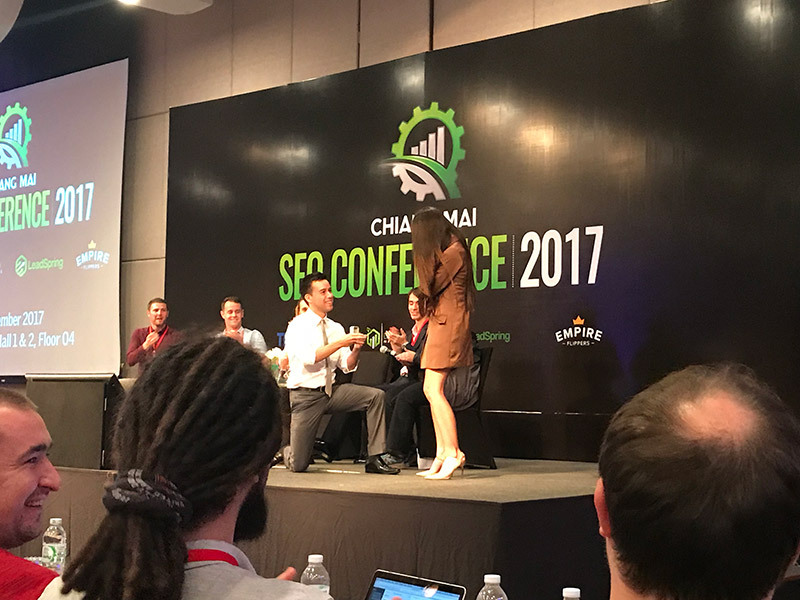 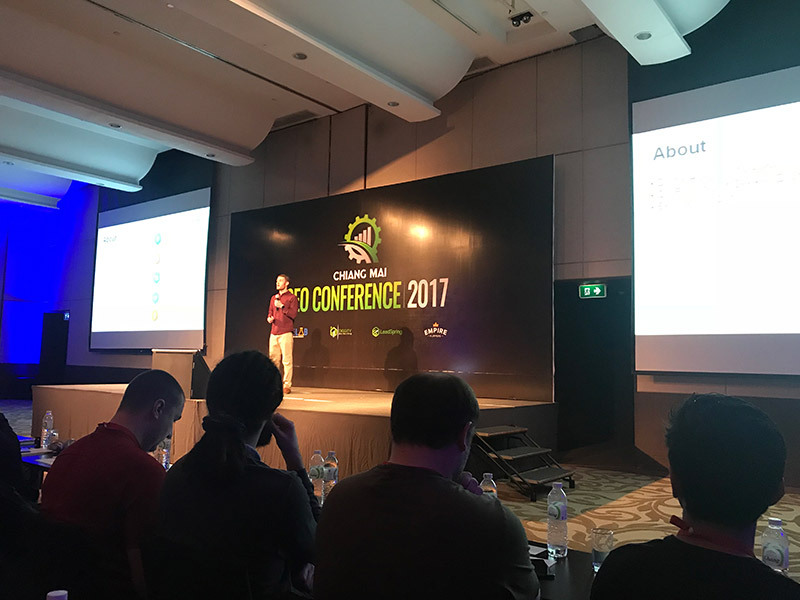 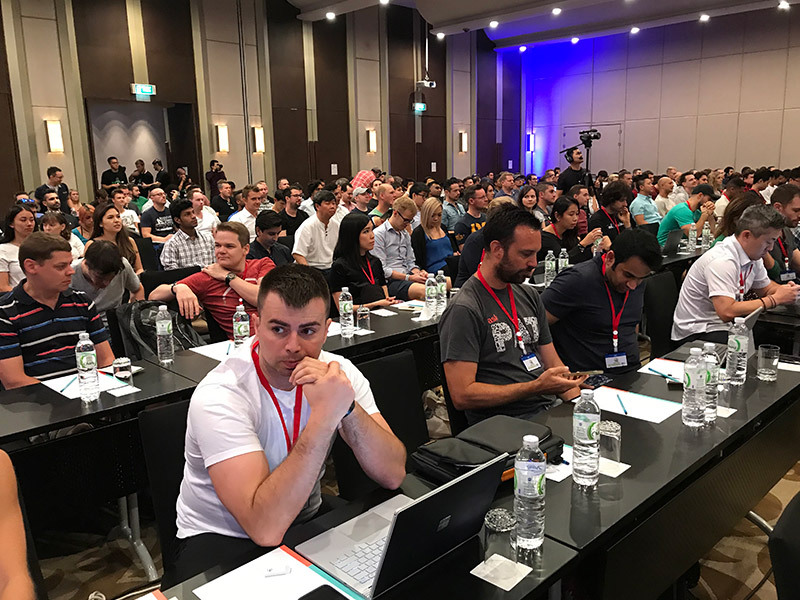 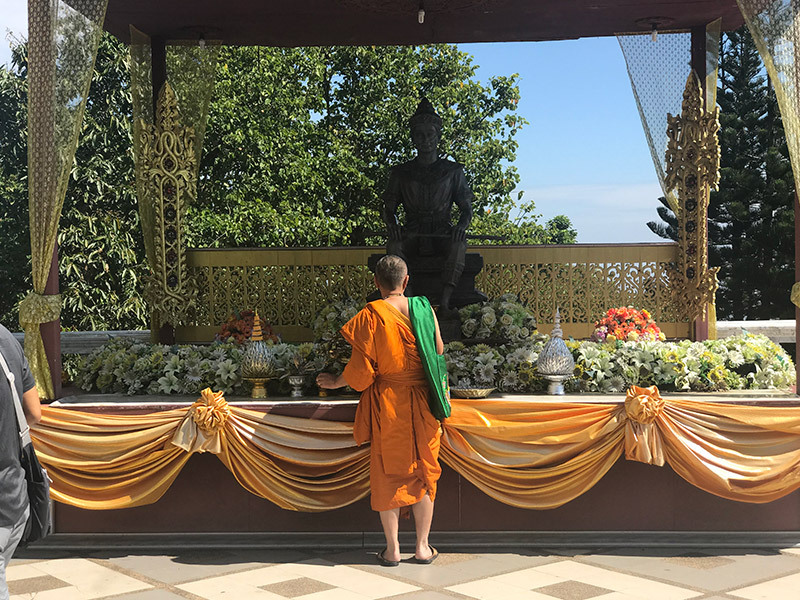 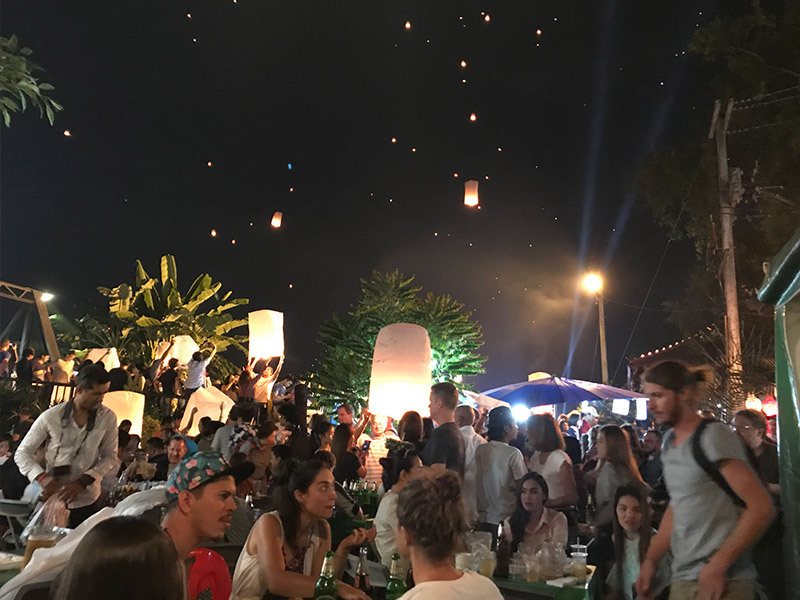 A slightly delayed update this month, due to me being in Chiang Mai for an SEO conference (which ended in an on-stage proposal… pretty cool), a few pics below. 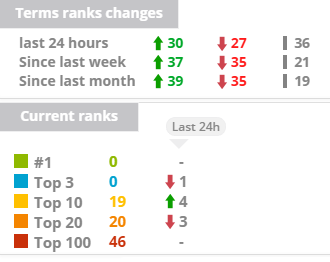 October was another decent month, didn’t really do anything other than adding 3 super HQ niche links, rankings went up, earnings went up. I’ve got big plans for November though, project pyxis is turning 1 soon, won’t say anything just yet but I’m expecting to finally crack the 1k/mo.